Stone blasted the special counsel's investigation as "politically motivated" and said he would plead not guilty to the charges against him after his court appearance. The indictment also says Stone received an email in early October from “the high-ranking Trump Campaign official asking about the status of future releases by” WikiLeaks. That official is Steve Bannon, the former White House chief strategist who was the Trump campaign CEO at the time, a source with direct knowledge of the special counsel’s probe and the indictment told NBC News. According to the source, Bannon is referred to at least one other time in the indictment. “Bannon cooperated with Mueller and Mueller considers him only a witness,” the source said. The indictment alleges that Stone and WikiLeaks were together coordinating between the Russian government and the Trump campaign over the release of information stolen by the Kremlin. Roger J. Stone Jr., a longtime Trump adviser, has been charged as part of the investigation by the special counsel, Robert Mueller. He was arrested in a pre-dawn F.B.I. raid in Fort Lauderdale, Fla., and appeared in court Friday. Here's how to read the secretive indictment. The high-ranking Trump campaign official: … Steve Bannon, Breitbart News’ co-founder, who left the organization to join the Trump campaign. Regarding the identification of Bannon: In addition to the references to a “high-ranking Trump Campaign official,” there are also references to “senior Trump campaign officials” (note the use of the plural!) The first of these references appears in point 5 on page 2. I haven’t yet come across any solid reporting on who these officials might be – we shall see. Who directed the senior Trump Campaign official to contact Stone? This is classic Mueller “indictment-speak” – he’s letting us know, in the subtlest of ways, that he is privy to far more than he is revealing in this filing. Rep. Adam Schiff (D-Calif.) said Friday that the House Intelligence Committee will release all interview transcripts from its Russia probe to special counsel Robert Mueller. The real question is why weren’t these transcripts shared with Mueller while the Republicans controlled the committee? I can’t think of any reason other than that they were protecting witnesses who lied to Congress. 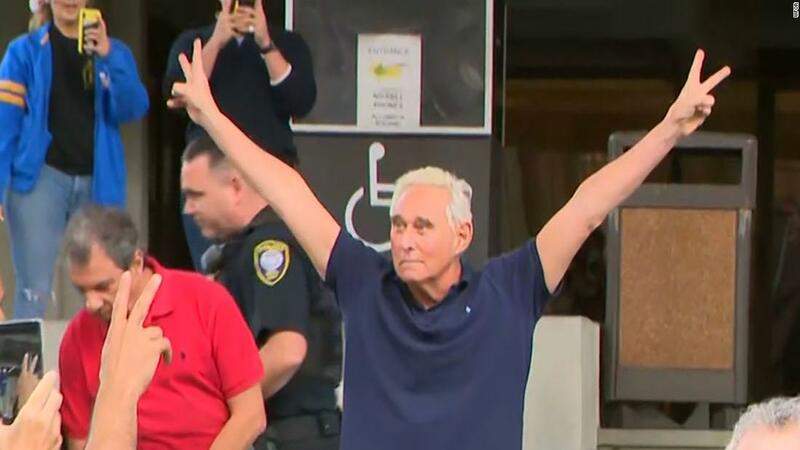 Special counsel Robert Mueller on Friday unveiled the indictment of Trump ally Roger Stone, opening a new chapter in the ongoing investigation into Russian interference in the 2016 presidential election. Several “takeaway summaries” of the Stone indictment have been published. This came across as one of the best, making several interesting points. Here’s what we learned and how it fits into the bigger picture. Direction from above to get WikiLeaks intel? The most damning part of the 24-page indictment directly connects the highest echelon of the Trump campaign to Stone’s alleged effort to glean inside information about future WikiLeaks dumps. His 2018 indictment of Russian intelligence officers formally established how the Kremlin hacked Democratic targets and facilitated public releases through WikiLeaks. This was done to influence the US presidential election and help Trump win, per US intelligence agencies. The Stone indictment completed the other half of the equation. It alleges ties between Trump’s campaign to WikiLeaks and the email leaks that severely weakened Clinton’s hand down the stretch. 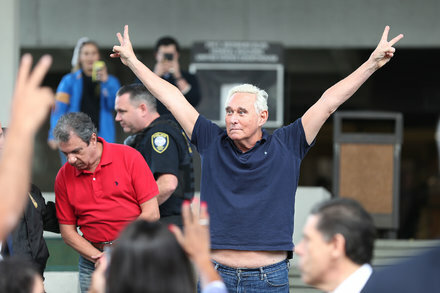 Stone is not the first Trump associate to face charges in the Russia investigation (he’s the sixth, actually), but he is the first to be arrested by FBI agents raiding his home with guns drawn. The spectacle unfolded in Florida, but the indictment was handed up one day earlier by the special counsel’s grand jury in Washington. Mueller’s team asked a judge to keep it secret until Stone’s arrest. There are a few clues suggesting that this might be the beginning of the end for Mueller. The Stone indictment offered a new clue. 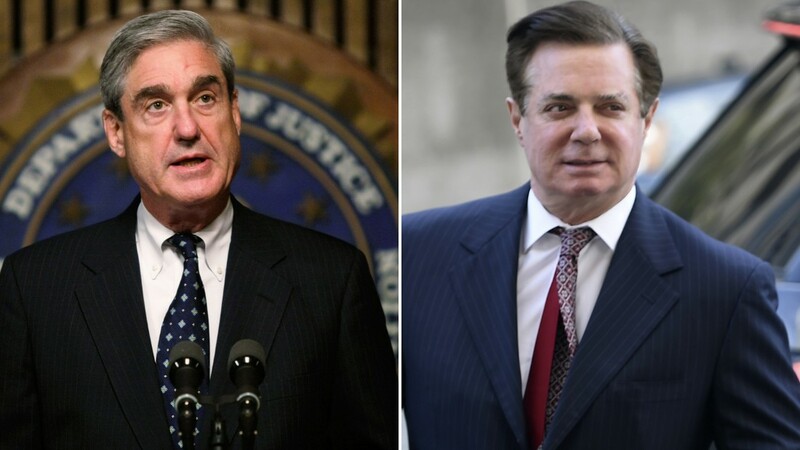 This is the first time where special counsel prosecutors are jointly working with prosecutors from another US attorney’s office to bring a case. That could suggest that Mueller doesn’t intend for his team to see the case through the trial, which could be months away, and instead hand it off to Justice Department colleagues. The evidence was revealed in an indictment of Roger J. 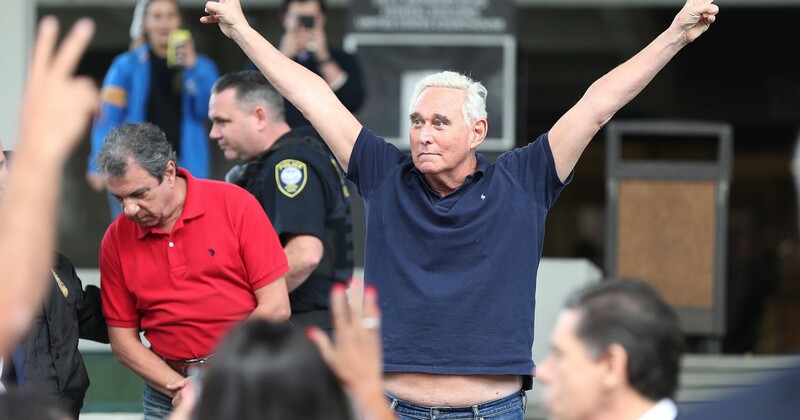 Stone Jr., a self-described dirty trickster and longtime adviser to President Trump. I’m posting this because it begins with a great info-graphic laying out the links between Russia, WikiLeaks, Assange, Stone, the Trump Campaign, and potentially Trump himself. 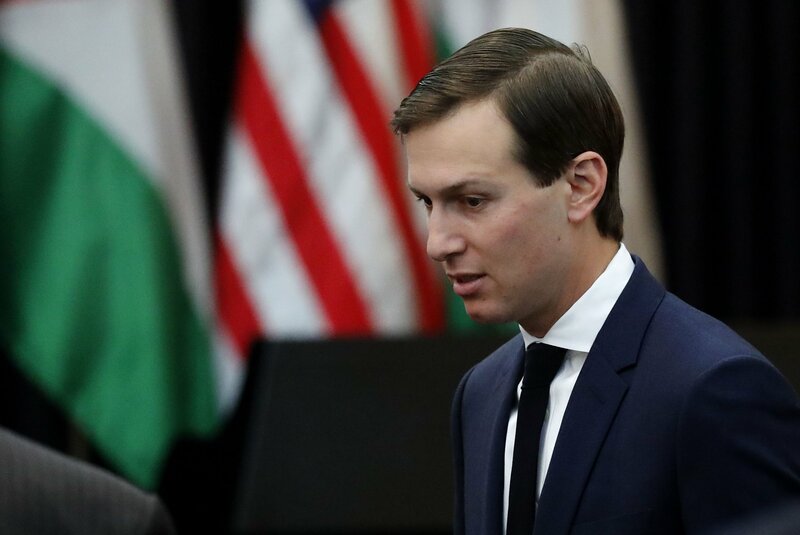 Follow the money…some more information on Kushner’s finances and what Mueller knows. The Deutsche Bank board chairman called for an internal investigation and found troubling results, according to the report. Some forecasting as to where Mueller may be heading. This is an opinion piece but does try to forecast the outcome. Was there criminal activity in terms of future evidence that may be revealed, linking the Russian hacking more directly with campaign individuals? But we still don’t know the criminal implications, if any, for those in the campaign who were involved. Even if Trump himself did direct a senior campaign official to tell Stone to learn more about WikiLeaks’s plans, that alone is not criminal. The indictment does not allege any kind of agreement or coordination between Stone or the campaign and WikiLeaks. It portrays the campaign as primarily seeking information about actions that WikiLeaks was already planning. If that’s all it was, learning that information and failing to disclose it is deplorable but likely not criminal. That doesn’t mean the campaign’s behavior wasn’t reprehensible. The best case scenario concerning WikiLeaks is that the Trump campaign, having learned that emails stolen from its opponent by a hostile foreign power were about to be released, did not alert the authorities or disavow that act but eagerly and secretly accepted the help. Even if that ends up not amounting to a criminal conspiracy, it should already be an enormous political scandal. 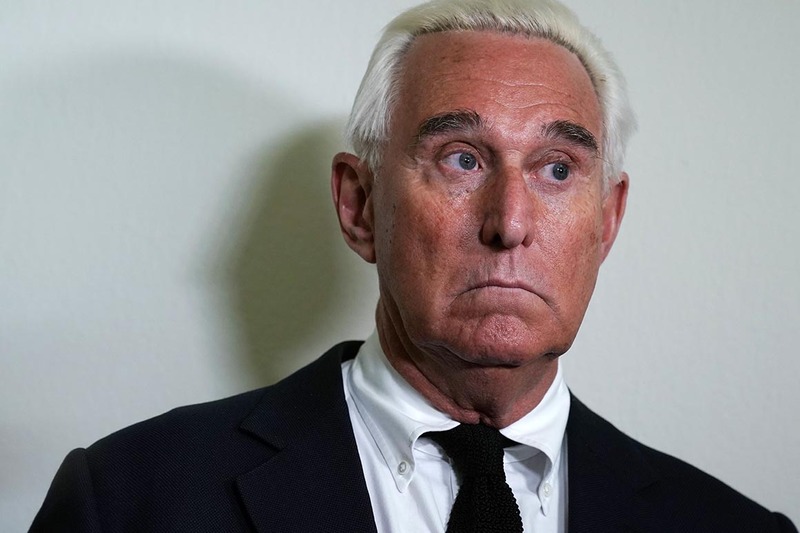 In a text message quoted in the indictment, Stone allegedly told a witness who was being asked to testify before Congress: “Stonewall it. Plead the fifth. Anything to save the plan. . . . Richard Nixon.” The reference to the 37th president, who was Stone’s political idol and who was brought down by a criminal coverup, may prove to be more than a little ironic. We still don’t know the criminal implications, if any, for those in the campaign who were involved.